At the heart of the transforming Highland neighborhood, The Linc is poised to become a vibrant culinary, retail and entertainment district in the center of Austin. The Linc also provides select spaces for creative office tenants to incubate the next generation of Austin businesses. 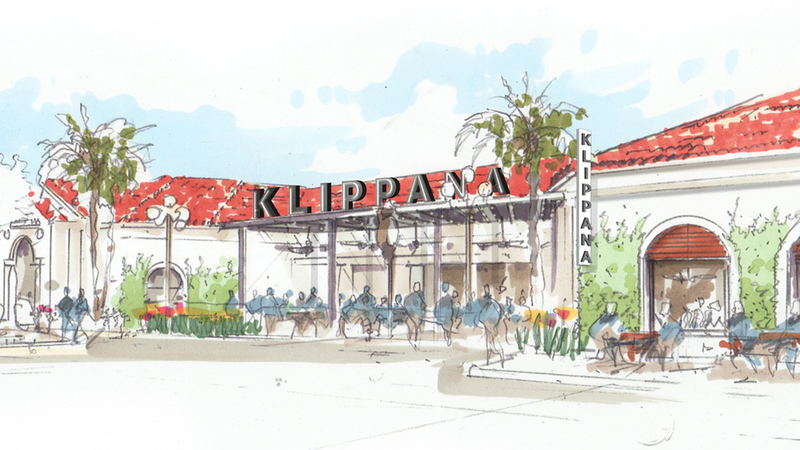 Be a part of the transformation at Austin's first mixed-use, curated shopping center. 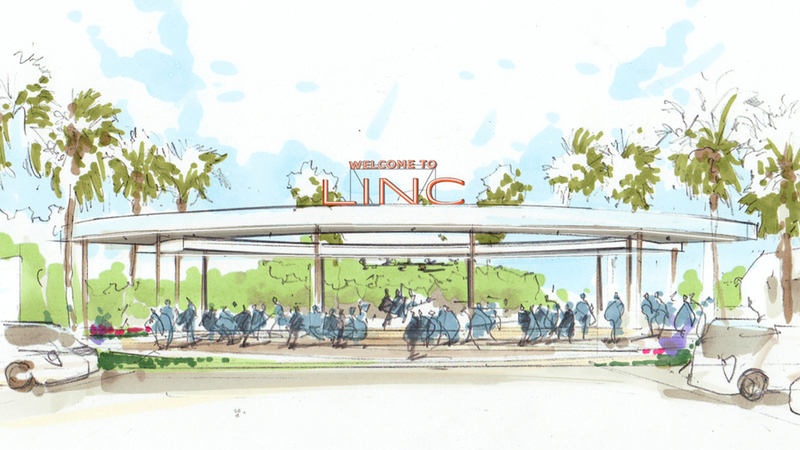 The Linc site is being reimagined and will become a hub of activity for movies, music, shopping and dining featuring a rich tenant mix of local, regional and national businesses that resonate with the Austin community. Austin Community College is converting the former Highland Mall into a next-generation, high tech learning campus with over 6,500 students in Phase 1 alone. 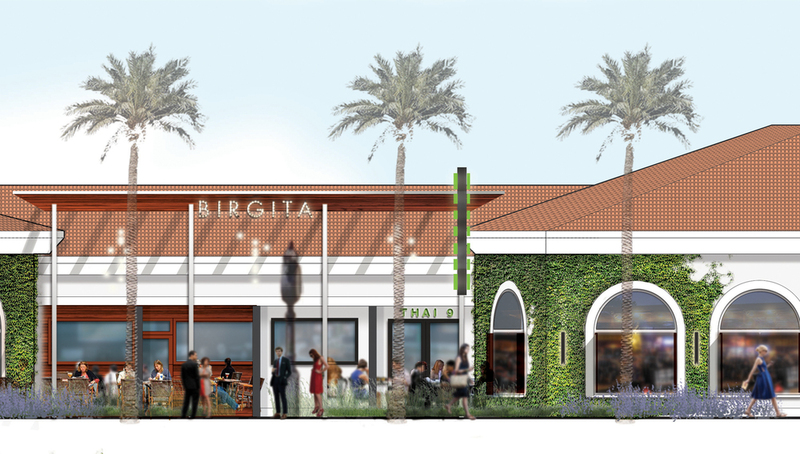 As part of a larger vision for the Highland neighborhood, portions of the former mall will be transformed into premier residential developments directly across from The Linc. This new pedestrian-friendly neighborhood will connect to The Linc through bike paths and walkways. 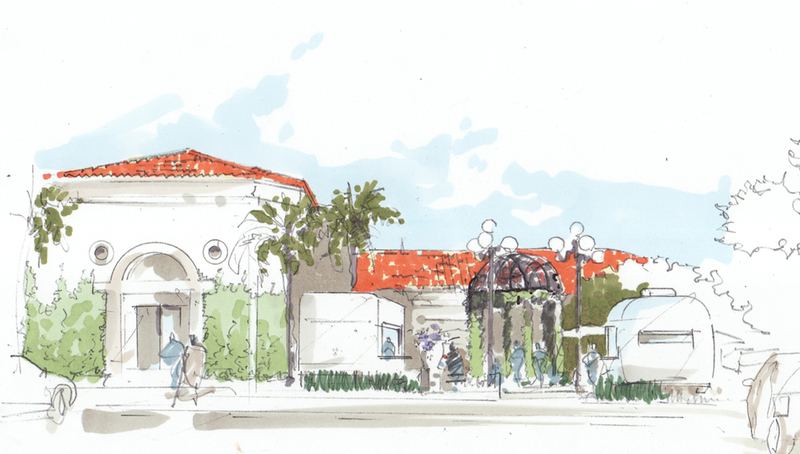 These changes are happening now and Phase 1 is set to open Fall 2014. 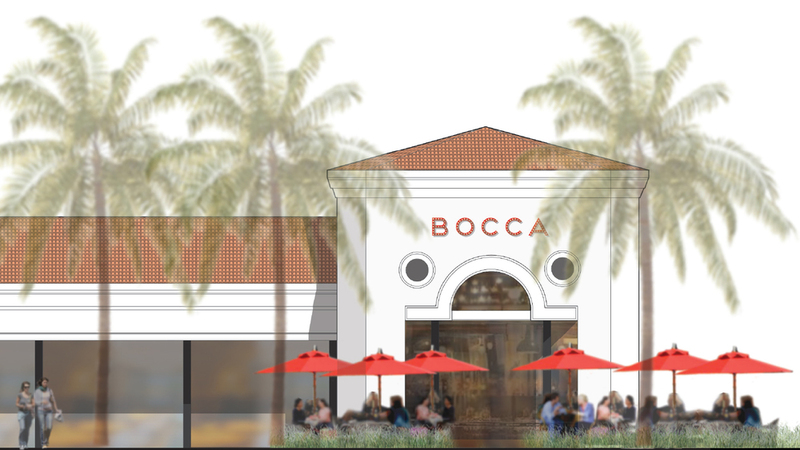 The initial redesign will maintain the center's original character and charm, while enhancing key areas for outdoor dining, entertainment venues, and gathering spots all in a curated, pedestrian-friendly environment. Click the images below to see more.